The Toxic 100 index identifies the top U.S. air polluters among the world's largest corporations. 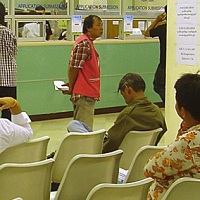 The index relies on the U.S. Environmental Protection Agency's Risk Screening Environmental Indicators (RSEI) project. 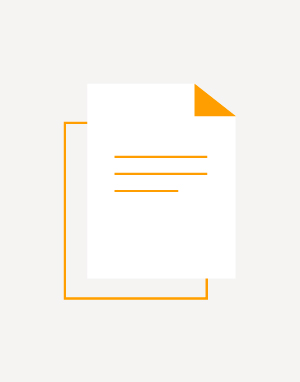 The starting point for the RSEI is the EPA's Toxics Release Inventory (TRI), which reports on releases of toxic chemicals at facilities across the United States. 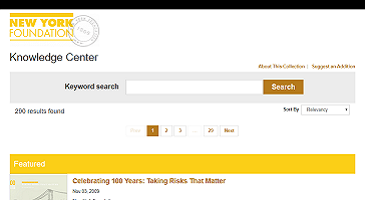 TRI data are widely cited in press stories on "top polluters," but they have limitations that the Toxic 100 addresses: TRI data are reported simply in terms of total pounds of chemicals. The RSEI data factors in relative toxicities of TRI chemicals. Pound-for-pound, some chemicals are up to ten million times more hazardous than others.The RSEI data account for exposures and numbers of people impacted by the release of toxic chemicals based on modeling designed by the EPA.The PERI research team matches RSEI data, reported on a facility-by-facility basis, with information on corporate ownership of these facilities. PERI develops a picture of overall corporate performance that is essential to engaging corporate leaders in finding ways to reduce toxic pollution. Report documents that Mexico's truck safety regulations are virtually non-existent, that Mexican trucks have far more safety deficiencies than U.S. trucks, that a disproportionate number of Mexican trucks crossing the border have been taken out of service for serious safety violations, and that the U.S. lacks enough inspectors to check incoming trucks. Further, Texas border communities within the commercial border zone in which Mexican trucks are permitted have seen a dramatic increase in highway fatalities and serious injuries from crashes involving trucks with Mexican registrations, the report found. 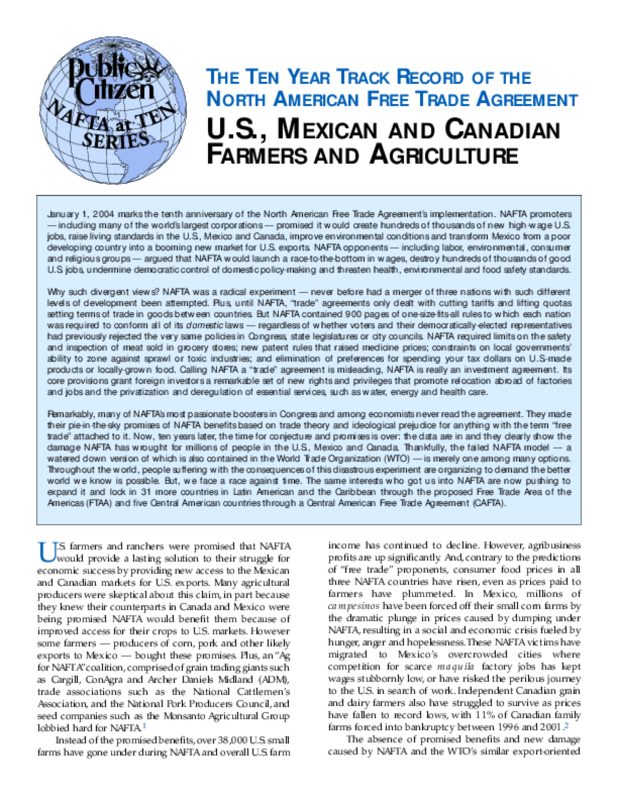 In November of 1993, the National Association of Manufacturers (NAM) released NAFTA We Need It, a collection of anecdotes from more than 250 companies describing how they would create U.S. jobs and face improved business prospects if Congress passed the North American Free Trade Agreement (NAFTA). 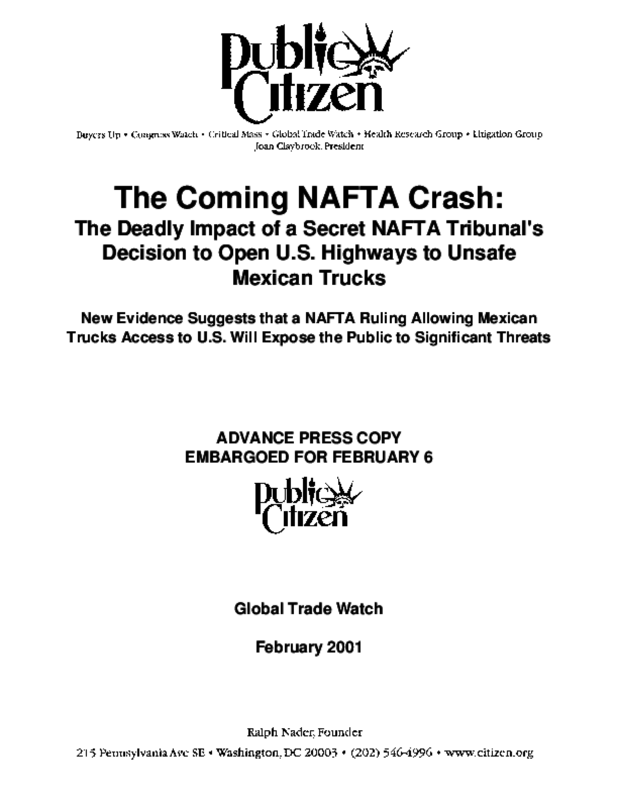 As NAM President Jerry Jasinowski proclaimed in the report's forward: "U.S. companies are publicly sharing information on their market prospects in Mexico -- information normally considered 'company proprietary' and jealously guarded from the competition...They are doing so to convince Congress to approve the pact. These anecdotes...clearly illustrate how important the Mexican and other foreign markets are to U.S. companies and U.S. jobs. 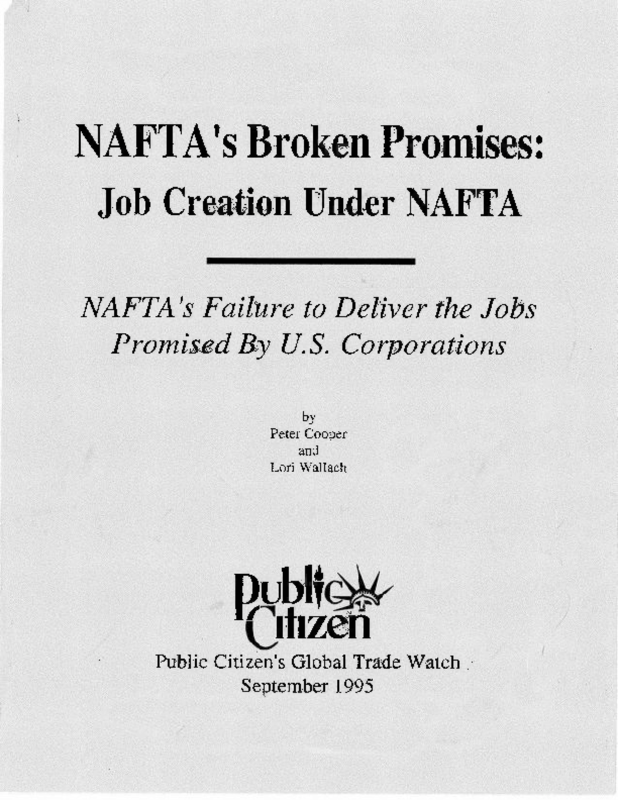 "(1) Three years after NAFTA went into effect, Public Citizen's Global Trade Watch examined the specific promises contained in the NAM's report and other pro-NAFTA business and government reports and congressional testimony to determine whether NAFTA has actually created the U.S. jobs that its proponents promised. By tracking the performance outcomes of specific job creation and export expansion promises of businesses and industry organizations, this report documents a broad sample of NAFTAs real life results. 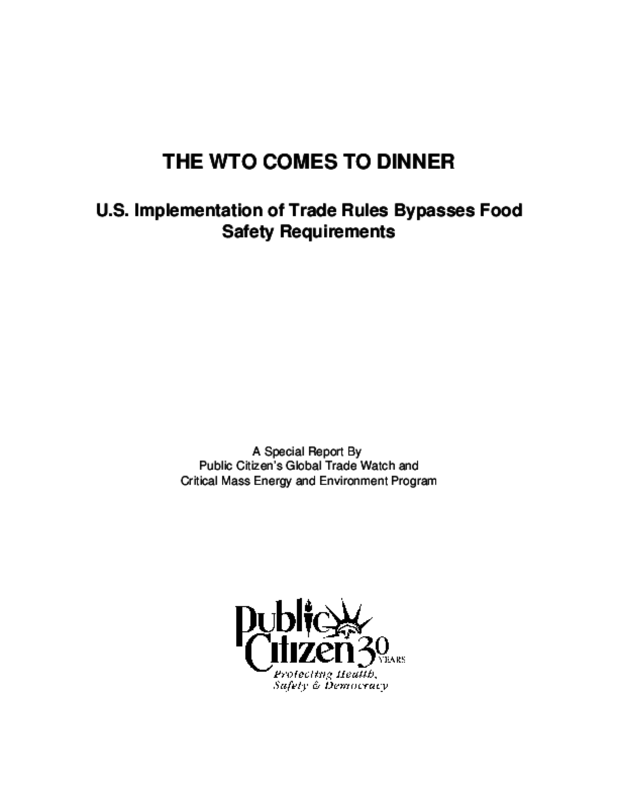 As leading promoters of NAFTA, the firms surveyed for this report were the most likely to embody the promised benefits of NAFTA. This report reveals how the real life experiences of these pro-NAFTA companies three years into NAFTA now embody a very different story -- one which shows that NAFTA is not working. New U.S. jobs are not being created by NAFTA and NAFTA is causing major U.S. job loss. Despite NAFTA's three year record, many of NAFTA's original industry and political boosters are now urging an immediate expansion of NAFTA to additional countries in the Americas. Any prudent consideration of NAFTA's future must be based on the real life evidence of NAFTA's actual performance. 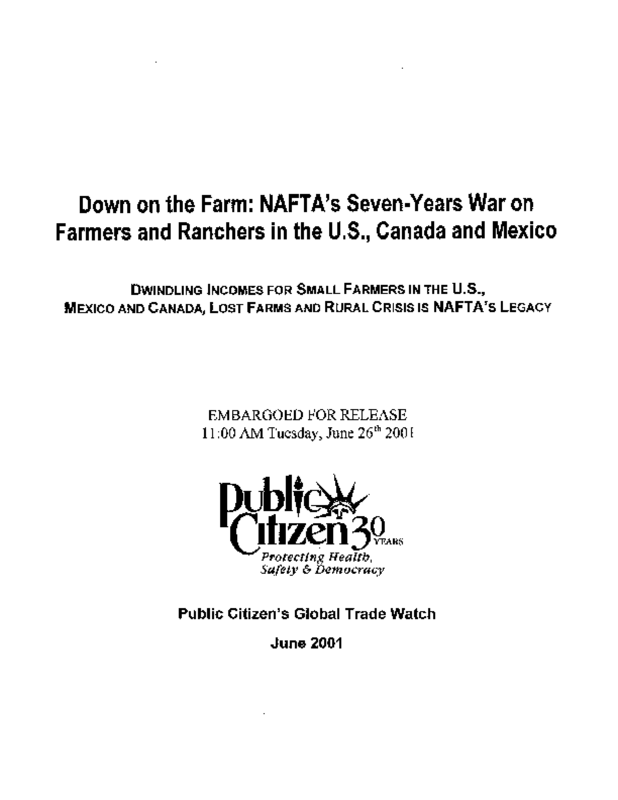 With this study, Public Citizen demands: "Show Us the New NAFTA Jobs!" Recently, NAFTA's proponents have made weak attempts to use new statistical models to demonstrate NAFTA job creation. However, repeated inquiries to the Department of Commerce and our own studies have failed to uncover more than a few hundred actual new jobs attributable to NAFTA. 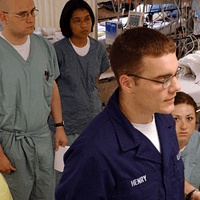 These jobs stand in stark contrast to the NAFTA job loss reported by the NAFTA TAA program, which itself is a fraction of the actual NAFTA job loss. This study attempts to get past the phantom jobs NAFTA's defenders claim (using their economic models) and to look for the specific jobs created by NAFTA. 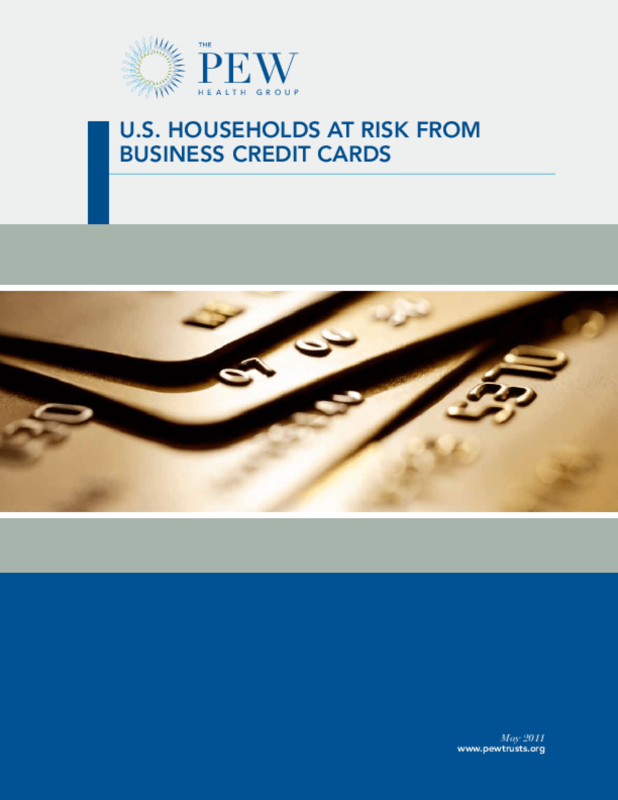 Outlines potentially harmful practices prohibited on consumer credit cards but not on business credit cards, including unpredictable pricing structures and penalty interest rate increases. 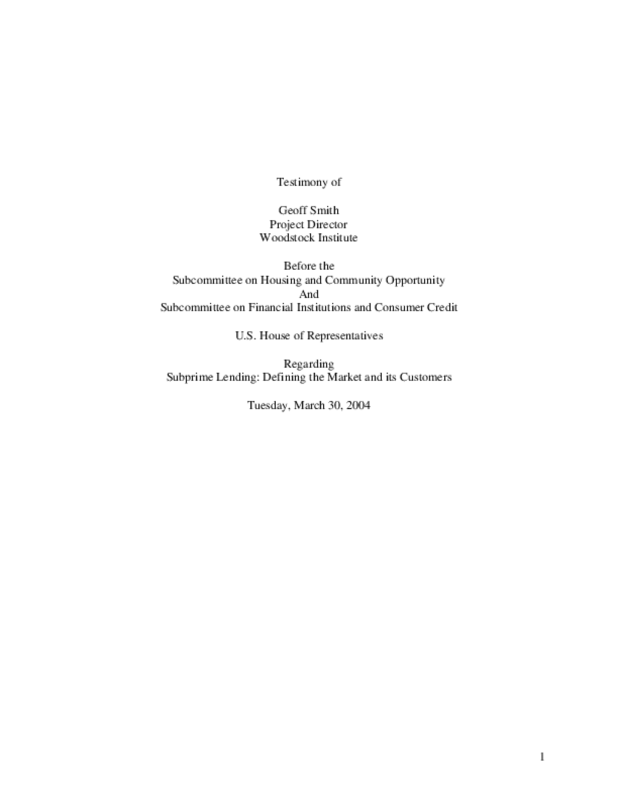 Recommends applying the Credit CARD Act more broadly. 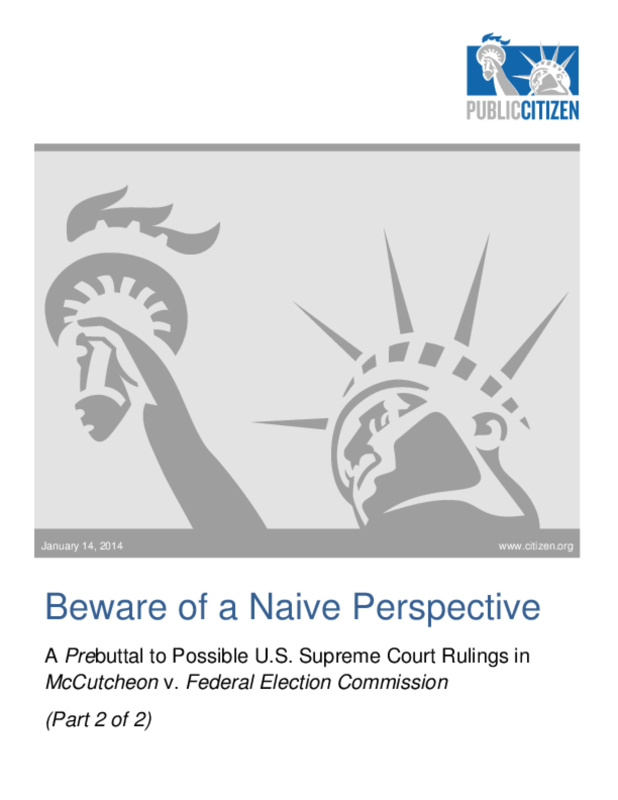 In October 2013, the U.S. Supreme Court heard oral arguments in Shaun McCutcheon v. Federal Election Commission, a case that challenges federal limits on the grand total an individual can contribute to federal candidates, political parties, and political action committees (PACs). 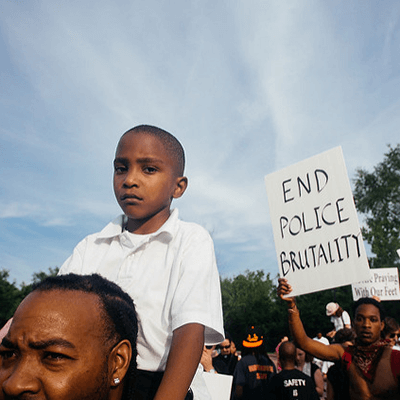 In Part 1 of this two-part series, we examine several options available to the court and how potential outcomes could transform how candidates and parties can raise money. 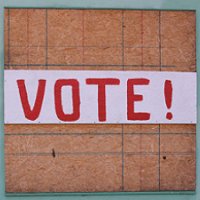 Many believe that U.S. Supreme Court Chief Justice Roberts will provide the swing vote in the court's decision in Shaun McCutcheon v. Federal Election Commission (McCutcheon), a case challenging the constitutionality of caps on the total amount of campaign contributions an individual may make to candidates, political parties, and political action committees. Based on his comments during oral arguments, some have speculated that Roberts will vote to strike down limits on aggregate contributions to candidates but will support maintaining limits on contributions to parties and political action committees (PACs). 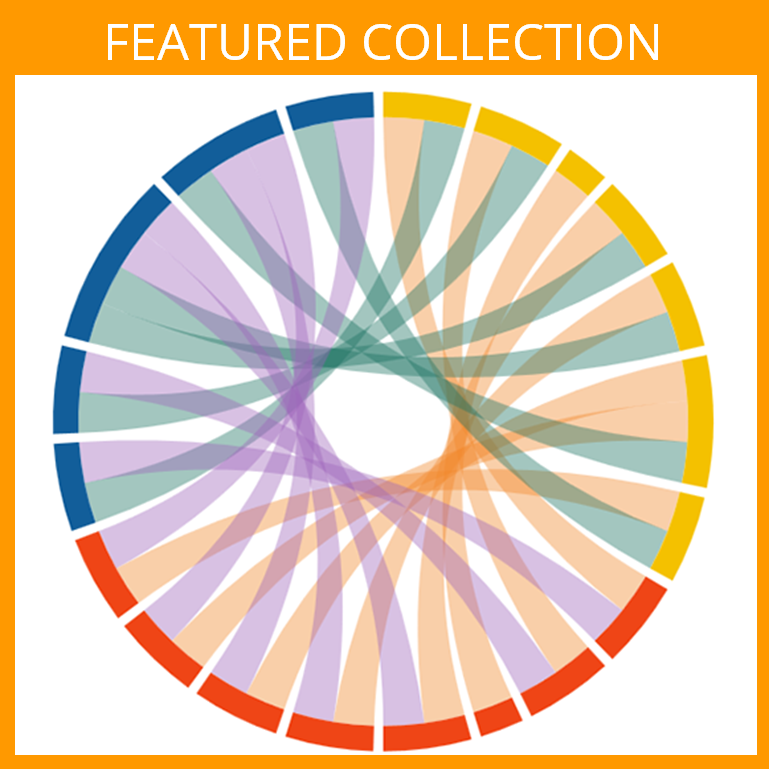 We illustrated in Part 1 of this two-part series that eliminating limits on aggregate contributions to candidates while leaving other aggregate limits intact would enable joint fundraising committees (JFCs) operated by party leaders and elected officials to solicit contributions as large as $2.5 million from a single donor. This report shows that a supposed middle ground that permitted unlimited aggregate contributions to candidates but retained caps on contributions to parties would also likely end up eroding the integrity of limits on contributions to parties. Under a scenario in which only caps on total contributions to candidates were struck down, the party leaders and elected officials who administer joint fundraising committees would likely end up soliciting checks of more than $2.5 million from major donors. 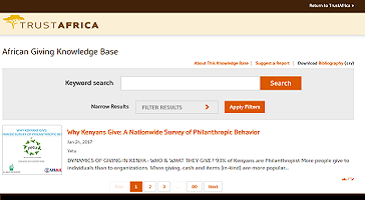 The vast majority of these contributions would be distributed to candidates in increments of $5,200 per recipient. However, because candidates could transfer their share of contributions received from JFCs to party committees, leaders of JFCs, would likely pressure candidates, the majority of whom are running in uncompetitive races, to redirect that money to back party committees. Using conservative estimates about the number of major donors that would contribute $2.5 million to a joint fundraising committee if the court eliminated caps on total contributions to candidates, and data on the number of competitive and non-competitive congressional races in recent election cycles, we estimate that eliminating the aggregate limit on contributions to candidates could enable candidates to transfer more than $74 million to the national party committees combined. 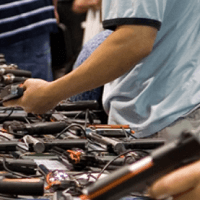 Each donor would effectively be contributing the equivalent of more than $1.8 million to party committees, or more than 24 times the legal limit. 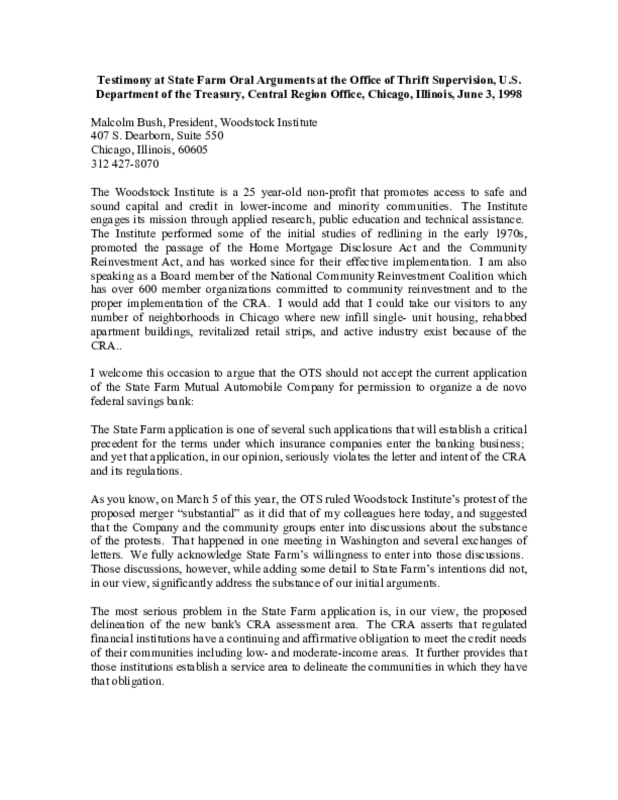 Woodstock President Malcolm Bush argues that the State Farm application will establish a critical precedent for the terms under which insurance companies enter the banking business and in this case seriously violates the letter and intent of the CRA and its regulations. 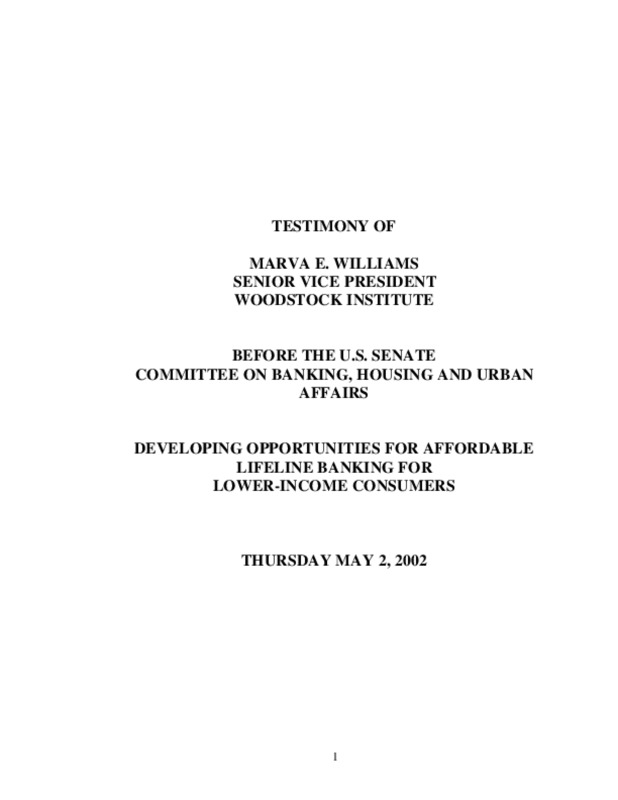 Marva Williams, Woodstock Institute Senior Vice President before the U.S. Senate Committee on Banking, Housing, and Urban Affairs discussing the development of affordable transaction accounts to help lower income people access the financial mainstream.